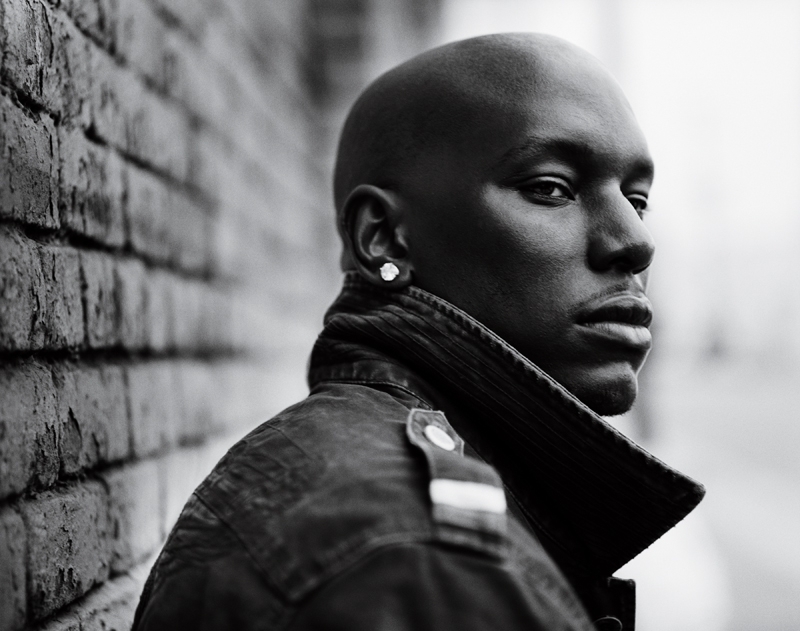 In the video, he utilized the very familiar storyline of a lead singer that steps out on one of his background singers with another one. Where this video takes things to another level is in the marriage of the actors’ ability to convey emotion with simple facial expression and the depth of feeling in the song lyrics. This has a much bigger impact than the average music video. Clocking in around 6 minutes, this is truly a short film. And the special attention paid to the cinematic elements deepens the emotion and vocal performance of the song. If you’ve heard the song before, give it another listen. And if you haven’t heard it yet, prepare for a soulful song and stunning film unlike anything else you’ll find from today’s artists. “Shame” precedes his upcoming album Black Rose, due out on July 10.